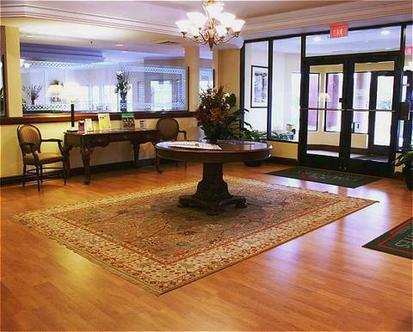 The new fully renovated full service Country Inn & Suites Chicago-Naperville hotel welcomes you with a friendly blend of modern convenience and warm country hospitality. Complimentary wireless high-speed internet access available in all guest rooms and public areas, allows you to work and stay in touch. All guests receive complimentary deluxe Country breakfast. Every guest room is carefully appointed with pillow top mattress offering sleep comfort. Hotel features full service restaurant and lounge. Unwind in our indoor pool and whirlpool and stay fit with our newly equipped on-site fitness. Hotel will also provide complimentary transportation within a 6 mile radius. Let our attentive staff make it easy for you to feel right at home.